Mark Sowers grew up in the Rocky Mountains and is dedicated to honesty, integrity, communication and working for you. 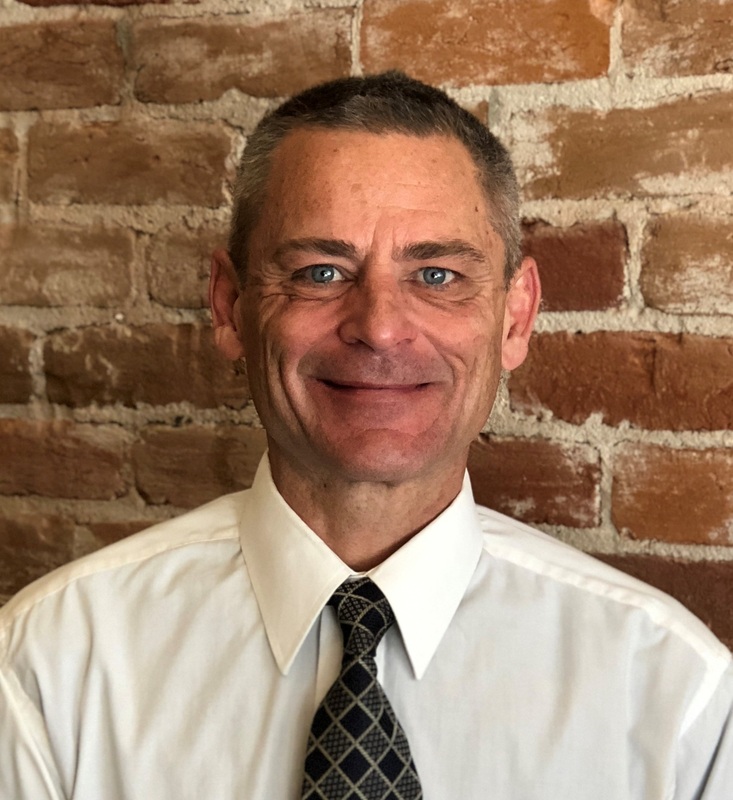 Mark has been involved in his family real estate business for over 30 years and has been a full-time real estate agent in Salida, Colorado for 4 years. Mark is focused on his commitment to his clients to make the real estate transaction smooth as possible. A World Class Professional Real Estate Agent in a world class area, here to give you the best service possible.